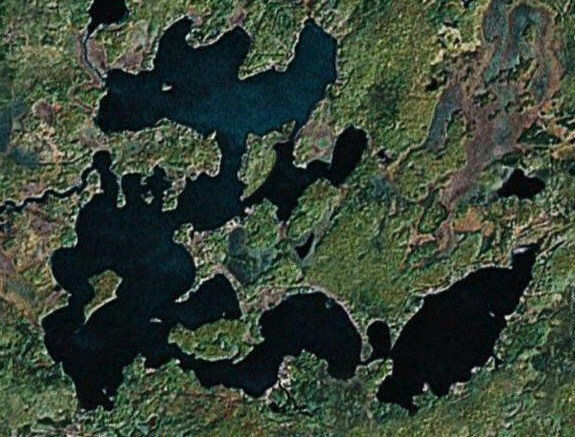 Lake Namakagon is about 40 minutes northeast of Hayward, and is located entirely in the Chequamegon National Forest. 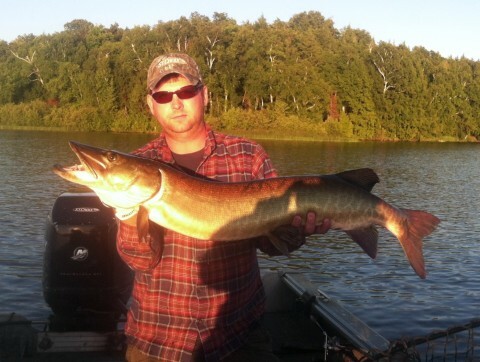 Namakagon consists of 3 different lakes that make up the head waters of the Namekagon River. 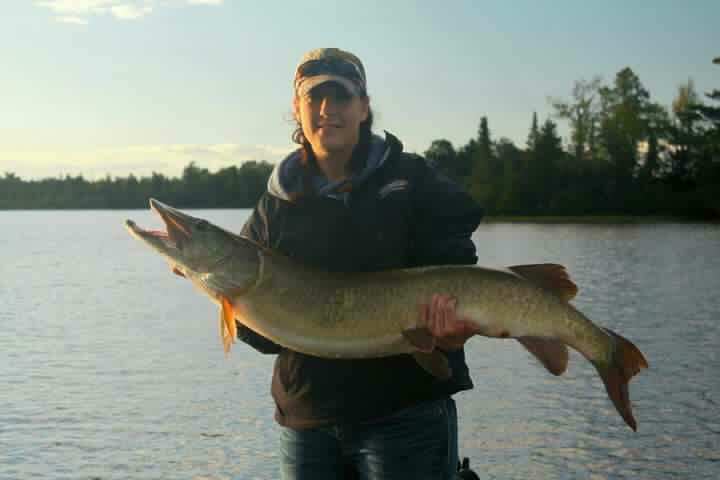 The structual diversity on Lake Namakagon offers the oppertunity to use a wide variety of tactics under all types of conditions. 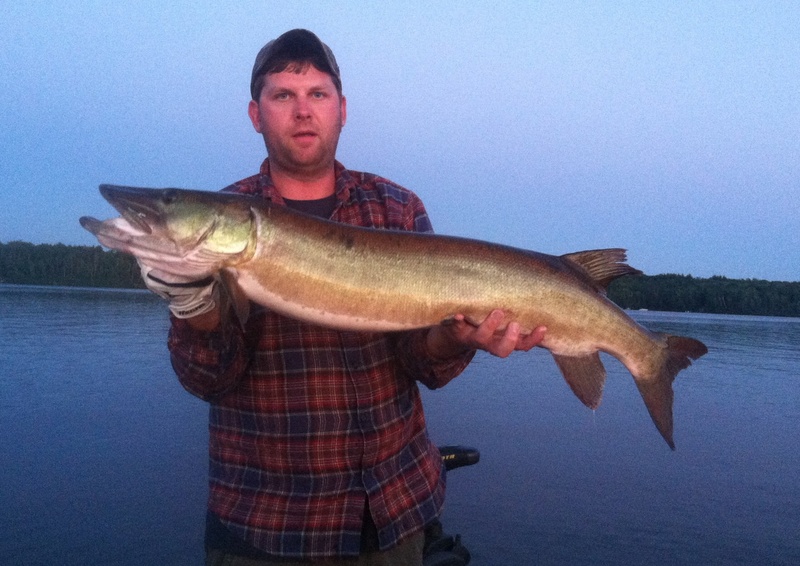 With plenty of cabage, rock, mid-lake humps, large points, and complex shore shelves there are constantly new patterns and challenges to be taken on. 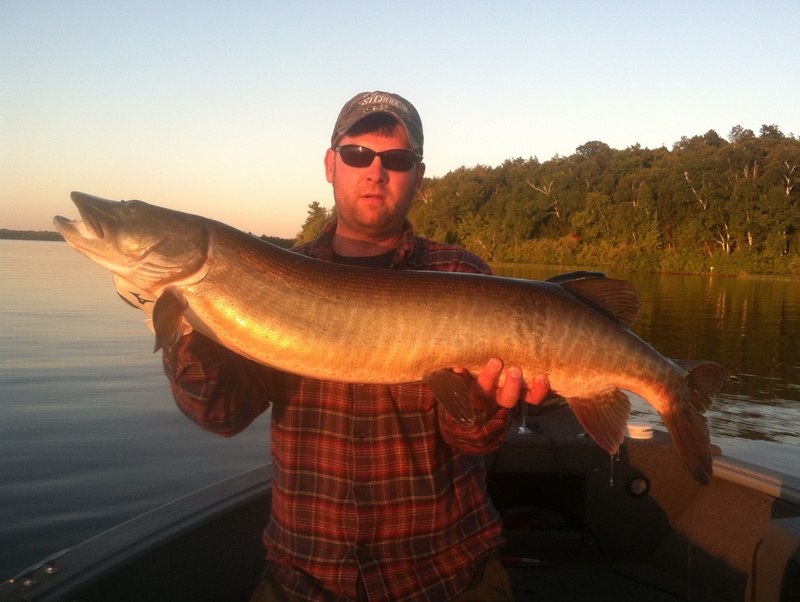 Lake Namakagon offers everything a musky angler could want, including a chance at the fish of a lifetime. 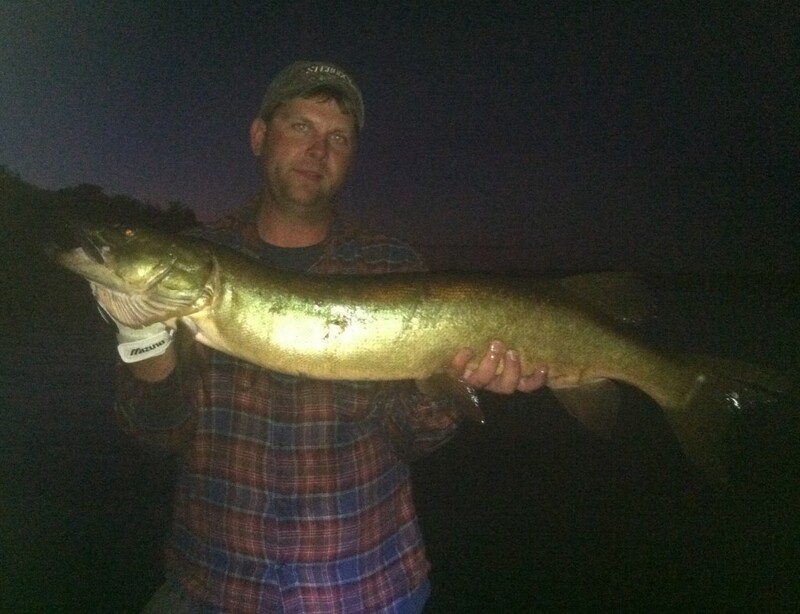 In August of 2013 Brad Lindhal had a an amazing night on Lake Namakagon, while fishing with Pete. Brad caught 4 muskies in an hour and a half ranging in size from 42″ to 45″.